CHRISTMAS SPECIAL! was $57.50 NOW $35 Hurry whilst stocks last! 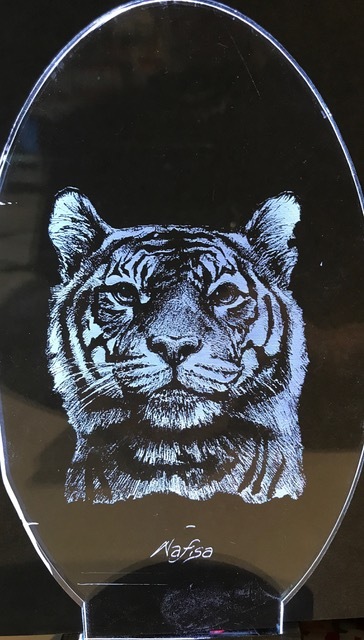 Would you like to buy a piece of unique tiger art? 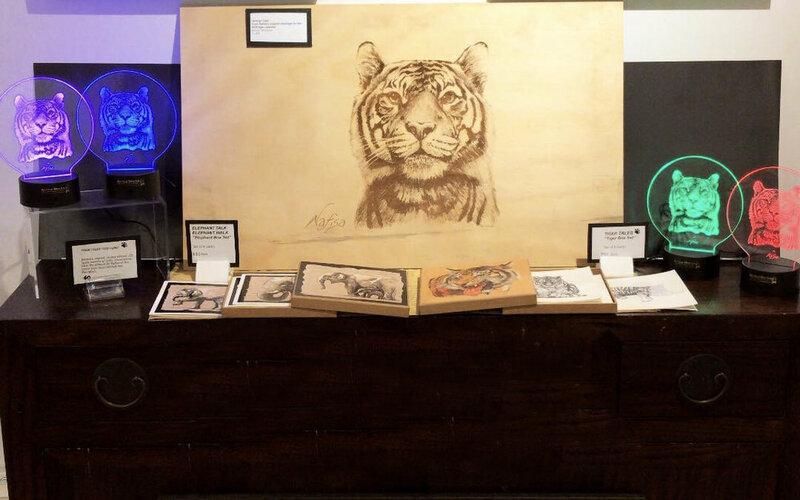 Our custom made LED Lights featuring one of Nafisa's tiger drawings are the perfect addition to any animal lover's home. 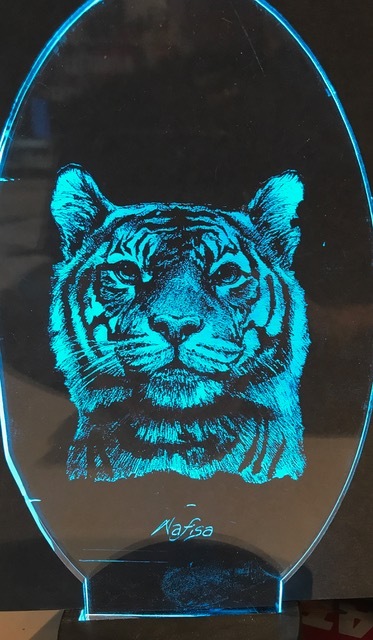 All lights come with 7 colour options and can be set to change automatically every few seconds, stay on one colour or there’s the disco flash option! The colours can be changed by remote control (which comes with the light) or on the light itself. PLEASE NOTE: We are only able to ship this item within Australia. Postage cost is $10 Australia wide.